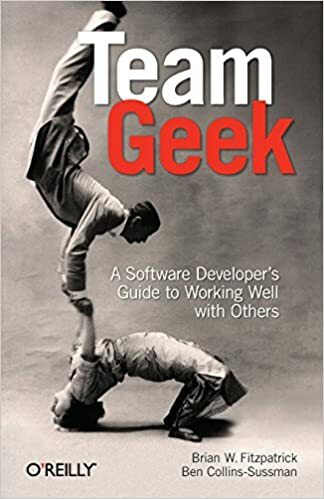 Team Geek - A Software Developer’s Guide to Working Well with Others - is a book focusing on the social aspects of software engineering and gives general guidelines on working with other people and leading a team. Fail early, fail fast, fail often. Get early feedback, don’t hide your code. Don’t be embarrassed. Don’t personally identify with your code. Software Engineering is a team sport. Be humble, respect and trust your team members. This idea - abbreviated HRT- is a recurring theme throughout the entire book. Keep meetings short, focused on the agenda, and only invite people that actually benefit from it. For everything else, there’s Ma… use emails to broadcast it to the whole team. Code Comments should be focused on why the code is doing what it’s doing, not what the code is doing. People are the happiest and most productive if their motivation is mostly intrinsic instead of extrinsic (e.g., throw piles of cash at them), Intrinsic motivation can be increased by giving people three things: Autonomy, Mastery, and Purpose. Dealing with poisonous people / trolls: Stay calm, ignore the hate, focus on the technical aspect, respond with niceness. They will either leave or calm down themselves. Don’t be afraid to talk to your manager to address eventual problems early on and keep them updated on what you’re doing. If you e-mail an executive or another high level person that you never met before, don’t make the mistake to ramble. They are busy people. Keep it short, 3 bullet points and a call to action. Look at your UI/UX from your user’s perspective who will not be as technical competent as you. 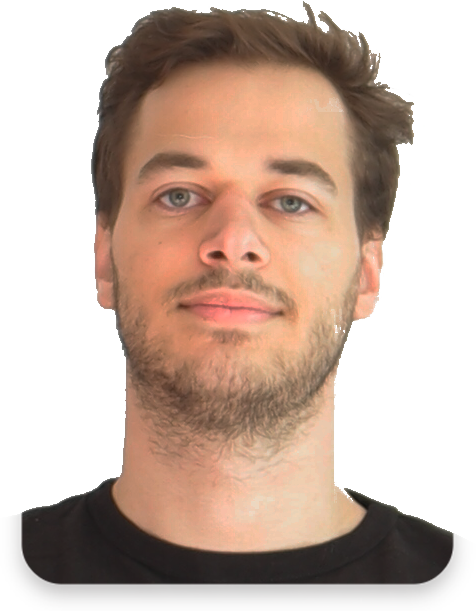 How hard is it to get going when first starting out with your software. Is he overwhelmed by too many options or has to create an account first to even use it? Your software should feel fast and solve a specific problem well instead of many problems badly. It’s a nice quick read with tips on working well in a team and how to handle conflicts, whereas most of the advice is just common sense in my opinion. Don’t expect this book to blow your mind or to learn a lot of new things if you ‘ve already read other books on human psychology / social aspects before. As they say in their epilogue, most of the advice is actually not specific to software engineering, and can be generalized to pretty much any social setting.